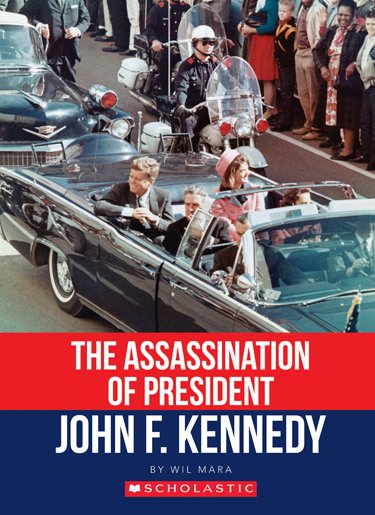 On September 1st, Scholastic will publish a new book about the Kennedy assassination from Wil Mara. The Assassination of President John F. Kennedy was written in the wake of Wil’s bestselling Frame 232 and, at 112 pages, is aimed at younger readers looking to learn the basics about this tragic event in American history. The book is already available for pre-order at all major retailers and will also be featured in our eShop. Scholastic, the world’s leading publisher of books for children, is expecting this title to become a standard text in schools and libraries across America and beyond.